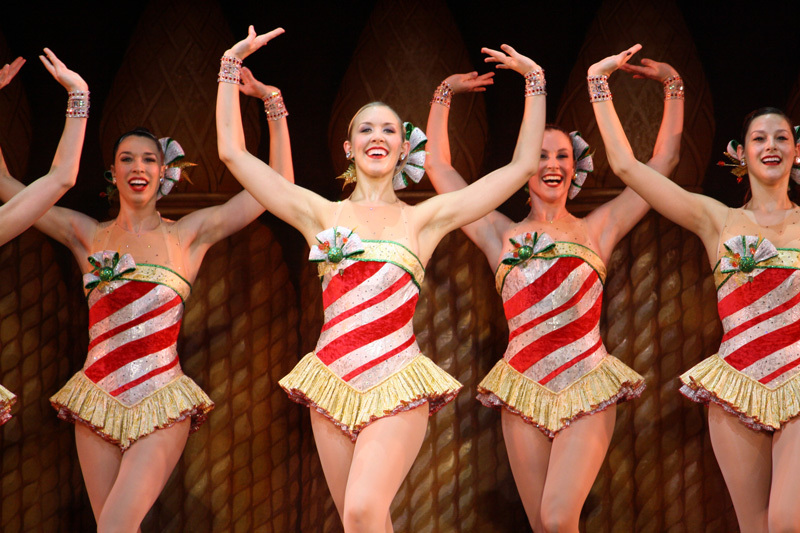 If you’re looking for something festive to do this holiday season, look no further than The Rockettes. From their glittery outfits to their place in New York City’s history, here are just five of the reasons we love them. 1. They get us in the holiday spirit. 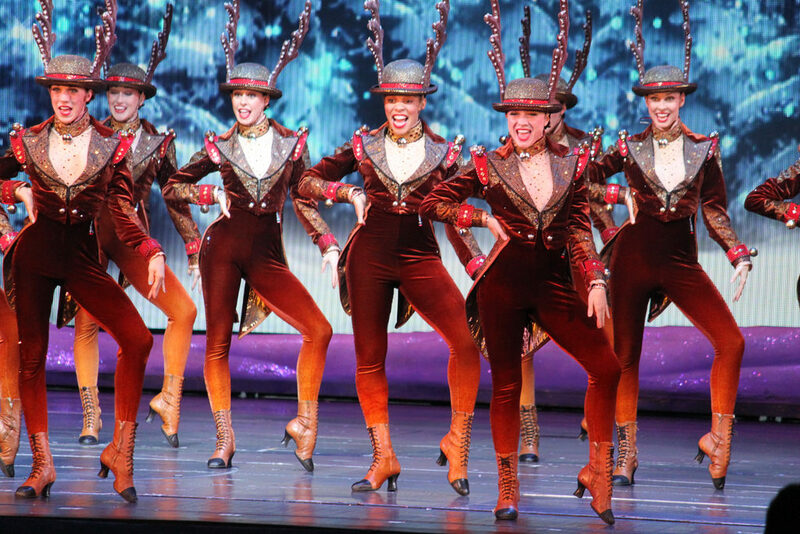 In the midst of all that dancing and prancing, The Rockettes never fail to instill holiday joy in all of us. 2. Their costumes give us glitter-envy. … in the best way. Looking festive, ladies! Because nothing says “Rockettes” like the iconic “eye-high” kicks. 4. They are a New York City holiday tradition. 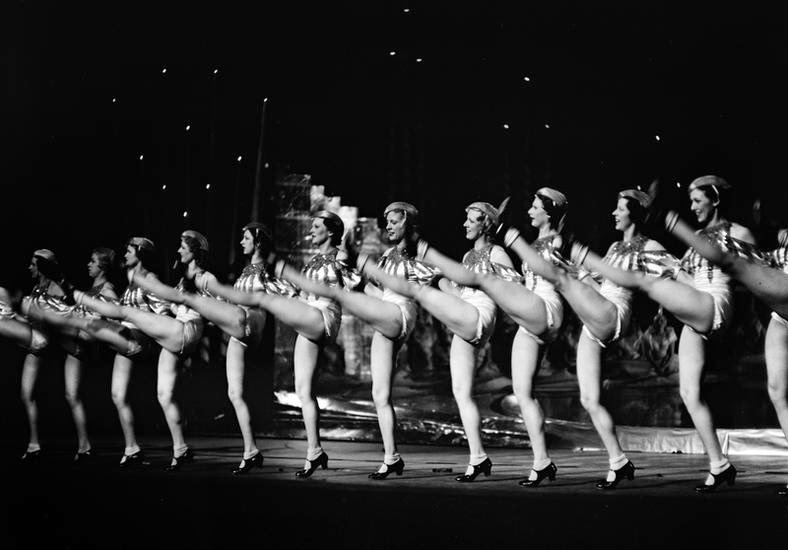 The Rockettes have been performing at Radio City Music Hall since it opened in 1932. That’s over eight decades of kick lines.